“Colostrum is the most powerful healing substance in the world. Colostrum is the world’s most powerful superfood. It is backed by tens of thousands of clinical studies for its incredible performance. Fresh, raw colostrum has over 200 bioactive components but up to recently processed colostrum could not compare. 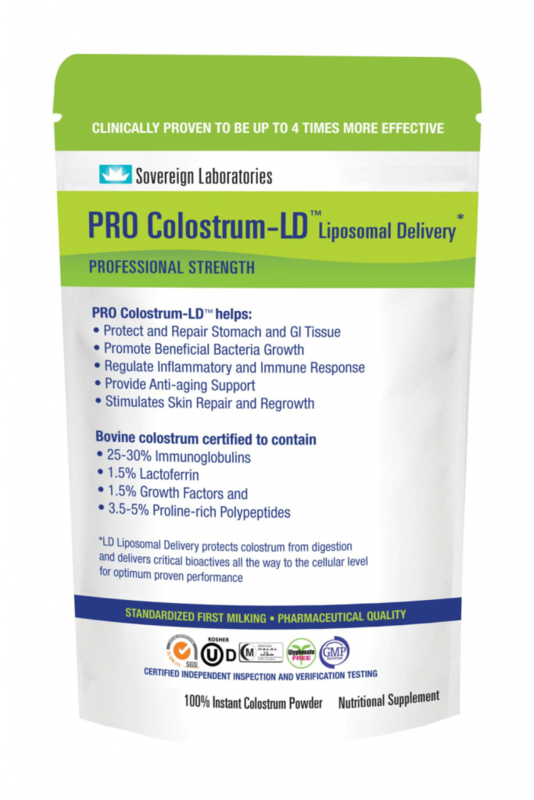 Now Colostrum LD© is the only bovine colostrum that is as close to fresh, raw in potency as possible, but without the risks. The Townsend Letter is the Bible for the world of natural medicine and nutritional healing information. It is the Examiner of Alternative Medicine with articles written by researchers, health practitioners and patients. one’s commitment is essential to achieving optimal health and well-being. incredible promise for turning the tide on the prevention and treatment of the world’s increasing chronic disease epidemic.